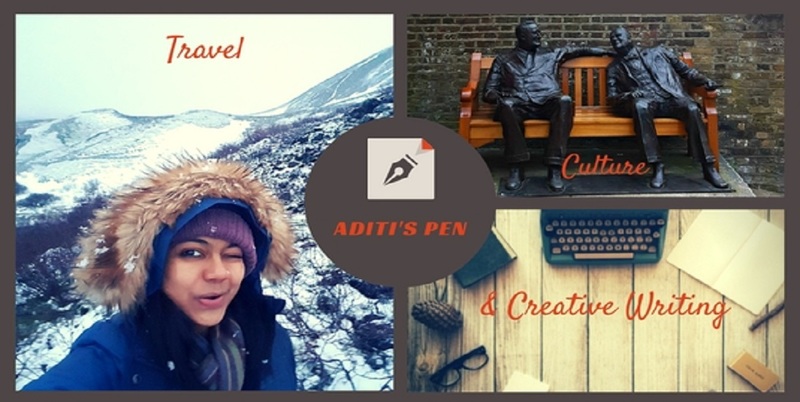 Aditi's Pen: "Take me Home"
How much memories matter. This one was scary...very scary. I felt the pain. My aunt suffers from Alzheimer's and it is so sad to see such horrific deterioration in a human being. Very well written. It can be tough for the family Suzy, to see a loved one in that state! My prayers with your aunt and your family! So scary... I'm so scared that I'll forget everything someday ..what will happen then? will someone make an effort to make me remember! Same here. You expressed it well! This was both scary and touching. My heart went out for her. Thanks Vinodini...glad you liked it! Really touching.... Felt extremely emotional..
the story moved me... that's what they say, home is where heart lies! There is nothing as heart-wrenching as a loved one not recognizing you...it's just beyond heartbreaking. You wrote of it so beautifully, Aditi. I went through this with my Grandma before she died. She had Alzheimer's. She didn't recognize anyone at the end. One thing she never forgot though was the Lord's love for her and her love for Him. She had so much joy...even in her confusion. nice one. most people lose their patience while dealing with the patients of Alzheimer's. True Ankita, you do need a lot of patience in dealing with an Alzheimer's patient. And it is difficult for a single person to manage, the entire family must be equally supportive.